Eligium Philippines, This is a thread for all interested Pinoy gamers who are playing or wants to play the MMO Eligium Philippines. Share guides, tips, or game info with other Filipino Eligium Philippines players worldwide. 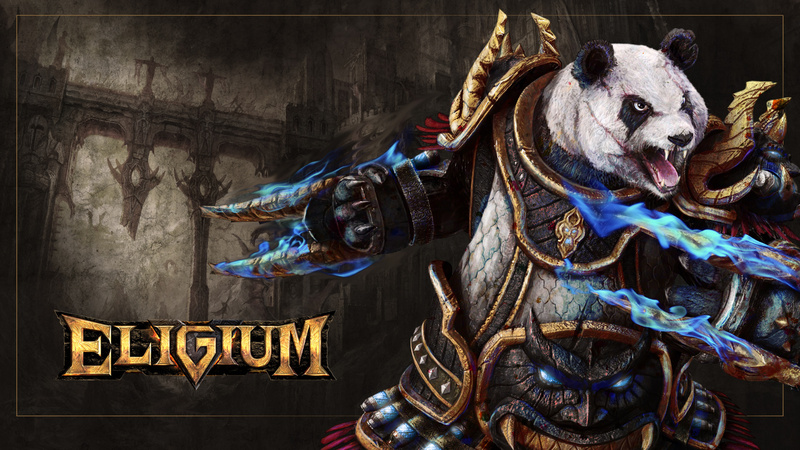 Game Description: Eligium promises to be an extreme Guild vs Guild action MMORPG. It’s currently the latest game released by Level Up! games, download and play Eligium Philippines now!